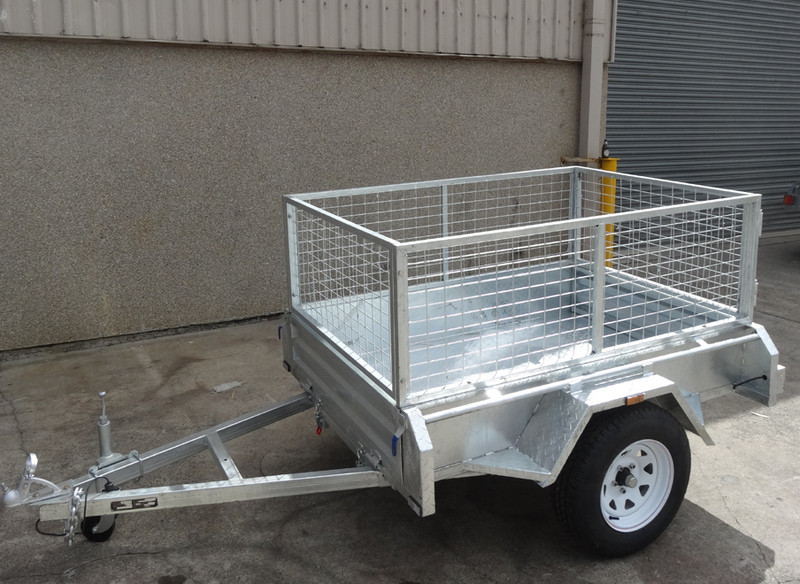 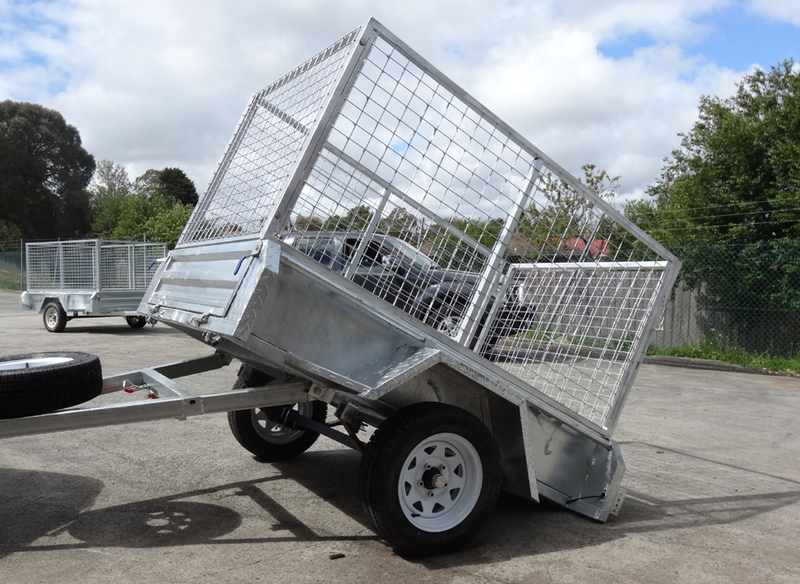 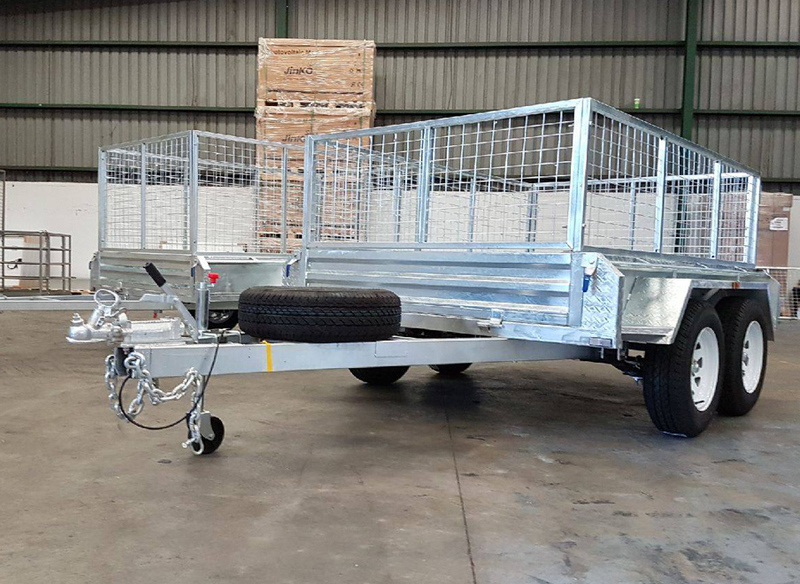 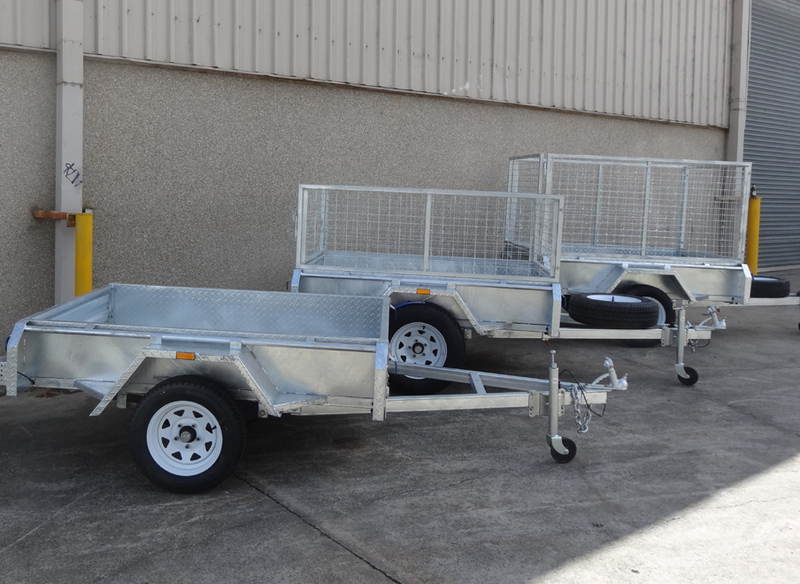 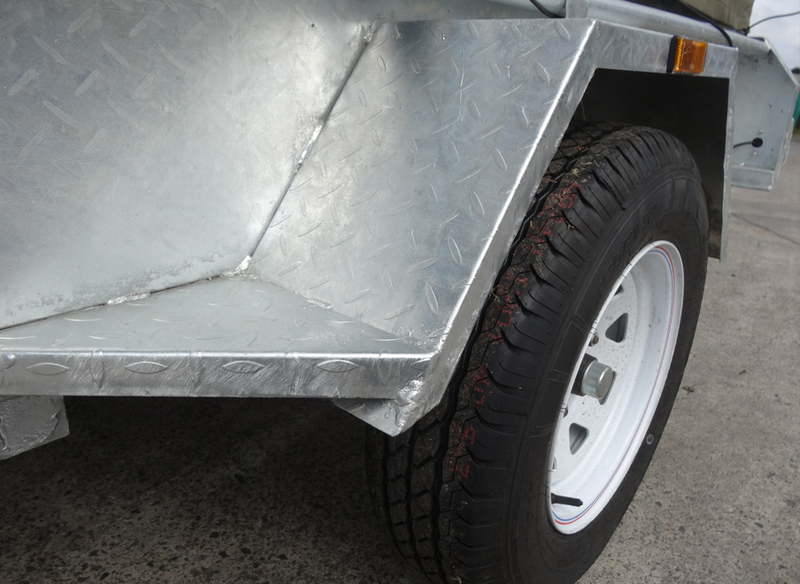 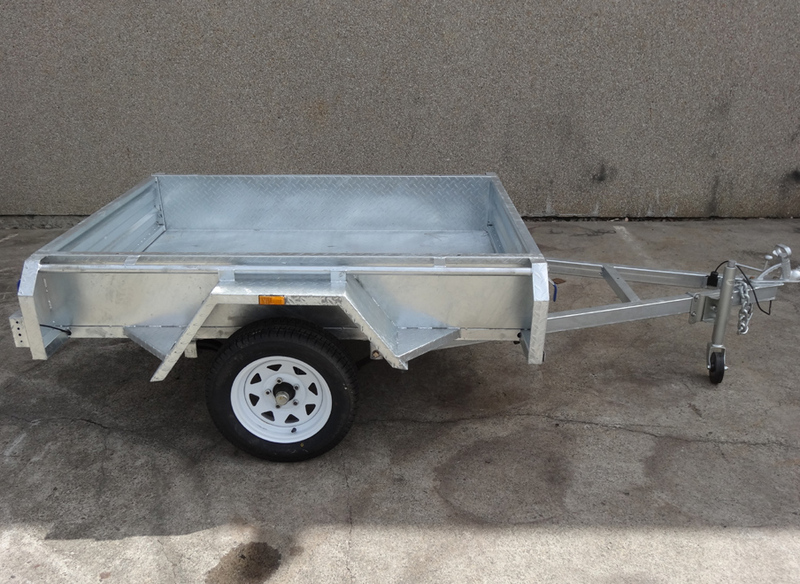 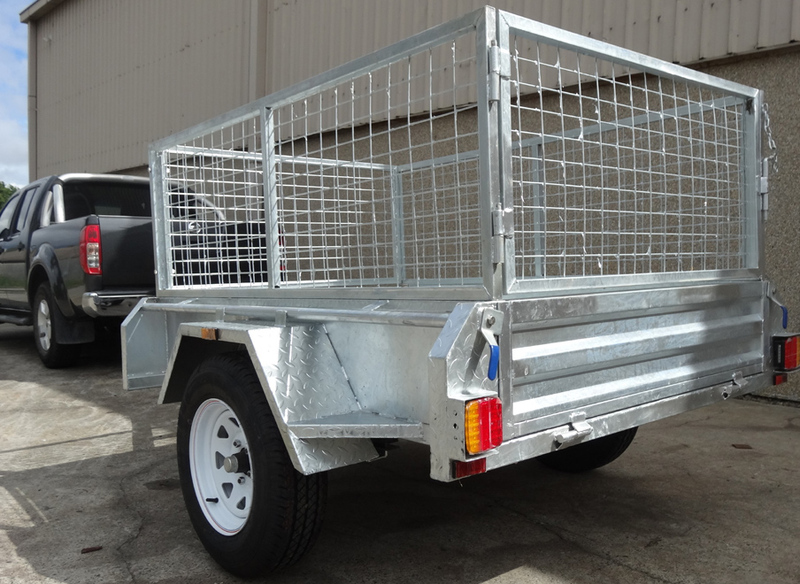 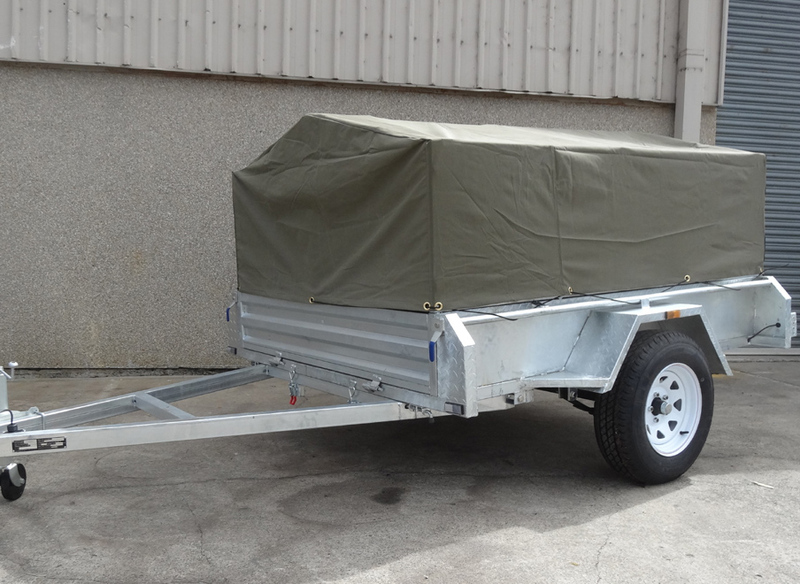 Safe structural design made according to the most demanding standards from trailer industry. 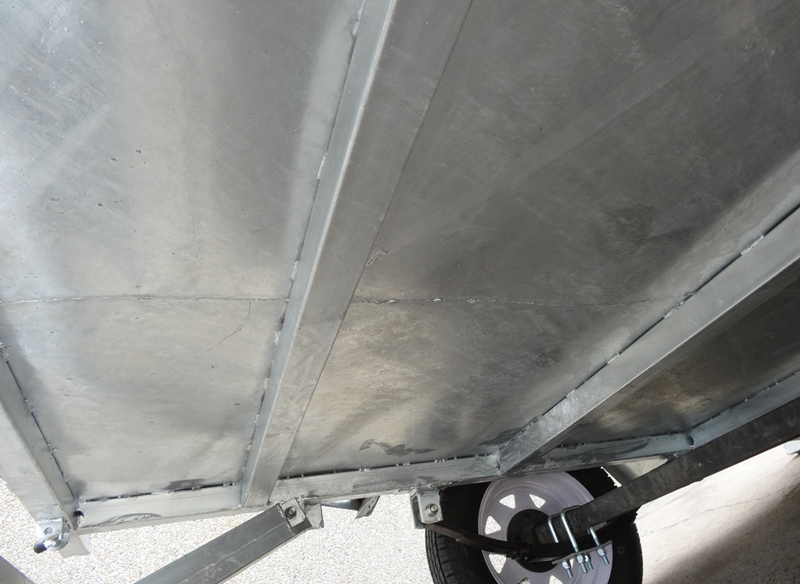 Hot dipped galvanised that guarantees a complete protection against any kind of damages during transportations. 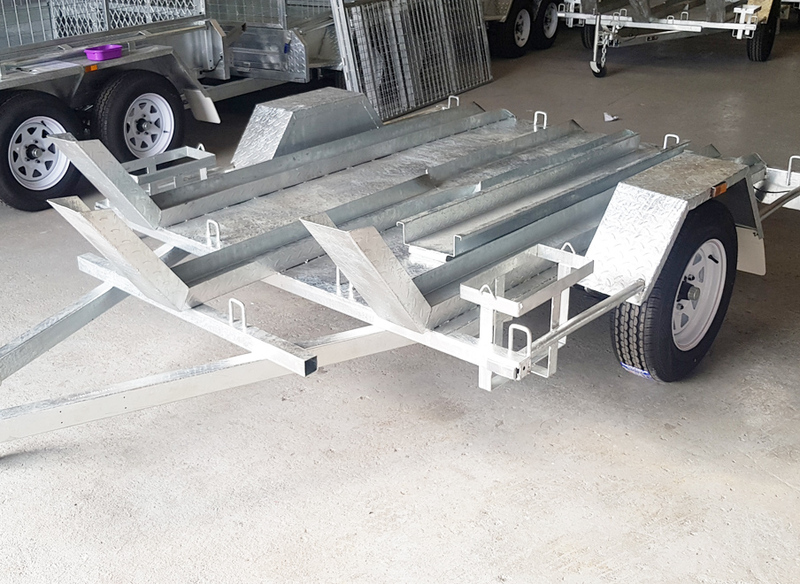 Your loads will be guarded by strong fences keeping your materials and merchandise from falling off the trailer. 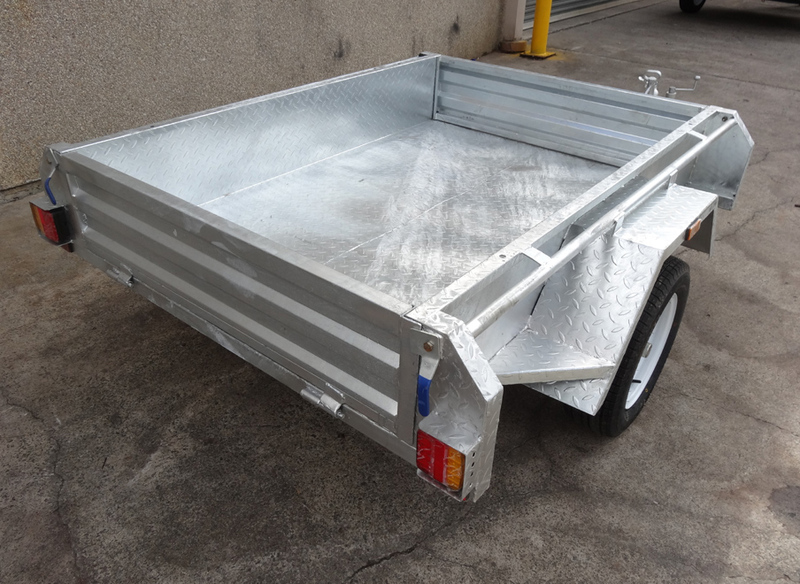 Durable and long lifespan, making it the perfect investment.